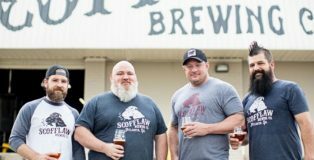 A little over three months ago, highly celebrated, IPA driven and high gravity specialists, Scofflaw Brewing, celebrated their one year anniversary. 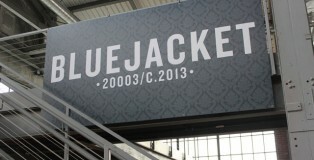 From their inception up until that celebration, they tripled their production capacity and here we are again with plans to expand. Prior to their second expansion, it was rare to find cans in the market and once they upgraded the canning line was back up and running, but here we are again, expanding. I wonder what great things are coming this time. This week’s growler is filled with legislation changes, allegations of unfair practice in Massachusetts, and a new glass for your collection. Gov. Cuomo signed in a bill that will promote craft brewers, Bell’s Brewing teamed up with Spiegelau to create a witbier glass, and 10 Barrel Brewing may lose its title as a craft brewer. 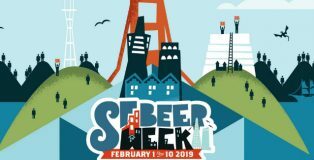 These are just a few of the things you will learn about when you keep reading this edition of the Weekly Growler Fill. Get a new name, take home some good beer, and find out where to go for your next beer destination vacation. 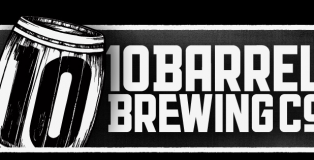 This Growler Fill will help you do this and so much more with this week’s beer news .